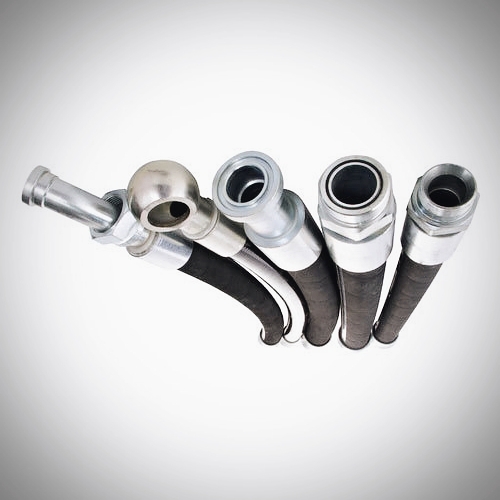 Stirling Hydraulic is your go to for any and all Hose Service needs. 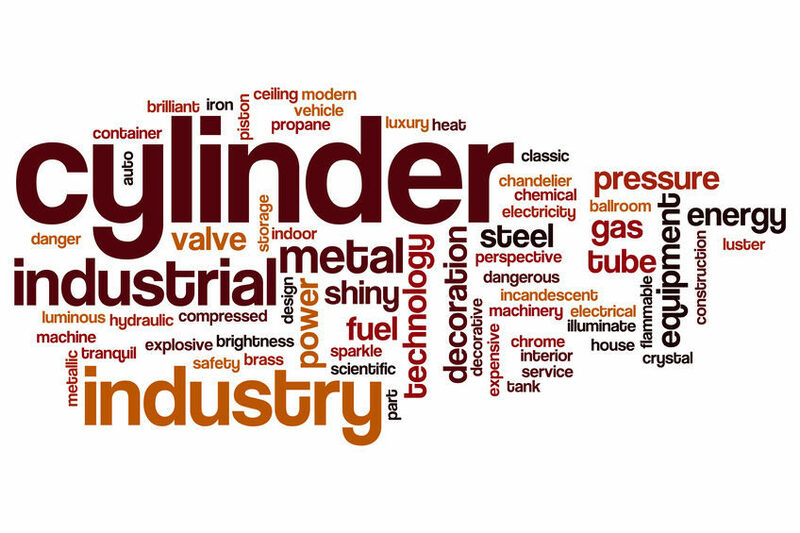 With over 40 years experience in the industry; you can trust Stirling Hydraulic to exceed expectations with every visit. Contact us today ; click the link below and a member of our knowledgeable staff will get back to you within 24 hours.